Brand: Wilton 2105-8331 Units: 1 Dimensions: 1⅞" wide x 2⅜" long x ⅞" deep Perfect for baking mini cakes, brownies, cookies and other treats. Pan can also be used for molding gelatin and candy. Pan has 12 cavities. 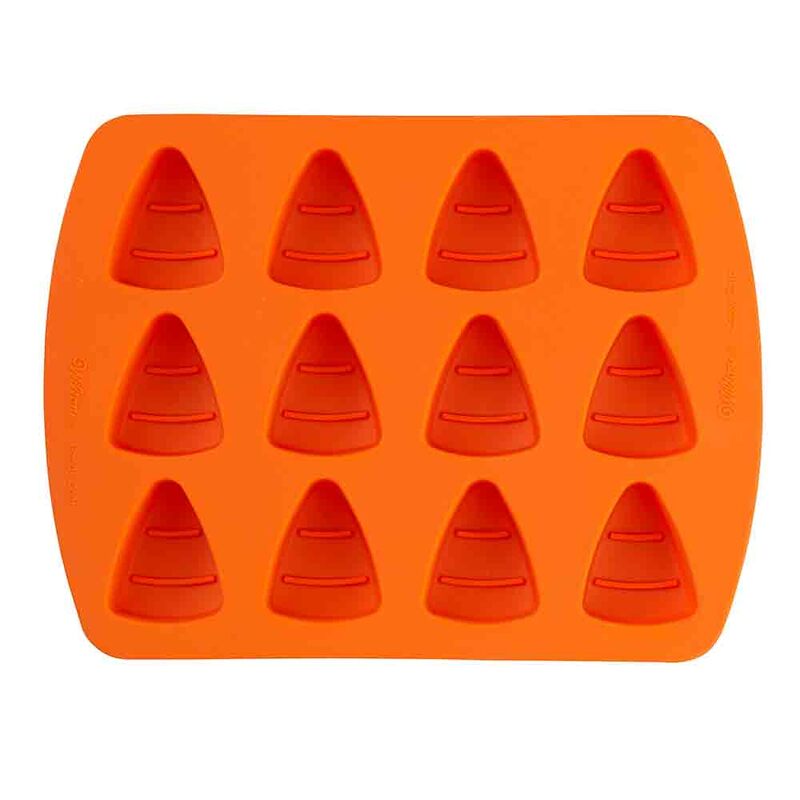 Perfect for baking mini cakes, brownies, cookies and other treats. Pan can also be used for molding gelatin and candy. Pan has 12 cavities.